About thermal amplitude. 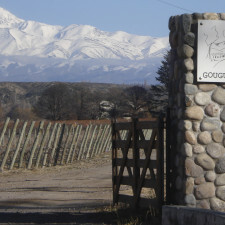 In the terroirs of Argentina, the temperature range between the day and the night is a positive value. The bigger the difference the better the wine, or so it is presumed. And the reason behind this falsehood can be attributed to 99.9% of local vineyards being in the desert where the amplitude is one of the few variables that moderates the high daytime temperatures and lowers the thermal average. In the case of coastal vineyards however, the amplitude is less of a factor. So a few loose lips later, and we’re talking about thermal amplitude like its a golden variable! In fact, what matters is the sum of temperatures above 10 degrees during the growing period. It’s called the Winkler scale. Virtuous tannic structure. 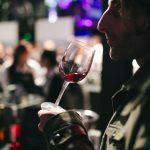 It used to be the key that opened up the vanity of the taster to the knowledge of wine. If one had described a red as having tannic structure he or she would automatically be a specialist. But that is tantamount to saying, especially in Argentina, that red wine is red, or a similar tautology. And with structure, we are referring to that firm skeleton upon which the body is then assembled in order to create shape in the mouth. In other words, all reds have structure; in some it is more pronounced. But it’s always there. The point is whether this is a key variable for the style of wine. Low production equals quality. 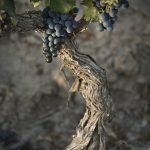 This concept comes from a misleading observation: whenever a vine is grown in a terroir which has suffered in some way, it produces fewer grapes, but of excellent quality, and the environmental stress it endures seems beneficial to the plant. 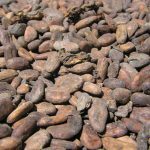 But that same stress can be obtained in larger productions: either because it is very dry or the sun is very intense – as in all of Western Argentina – or because the soil is very poor in nutrients. Thus, in our country we can produce great wines that have higher crop averages like a French standard, for example. 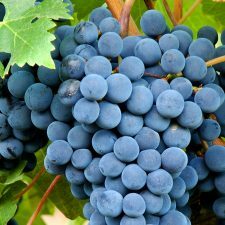 It should, however, speak about the balance of the vineyard: some vineyards reach 4 tons of grapes per hectare; others 15. What is important is not so much the amount, as the balance, homogeneity and the quality. And of course, the volume of wine it allows. The trellis is better. 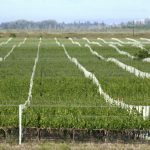 In the same vein, during the decades of 1990 and 2000, in any discussion about wines, the trellis conduction system was superior to the Parral or vine training system. It amounted to riding the technology wave. Over the years, however, this mistake has been moderated. Because the Parral also allows a very high balance between production and quality. And now there is talk of the recovery of vineyards, the old horizontal system allows the sun to filter in to their quality grapes. Especially in the NOA, where it produces some luxury Cabernet Sauvignon, the Parral disclose to being the ideal system, while the trellis is increasingly used as a high-density system. The sun is everything. Argentine wine is very much the son of the sun king. Not surprisingly then, almost all vineyards are planted in areas of high insolation. And so, a pattern of quality which is often repeated without much criterion is the number of sunny days which some terroirs offer. 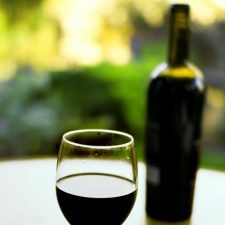 But the sun is also the enemy of certain aromas and qualities in wine. So some current activities-and always with balance in mind – tend to protect grapes from the sunlight. And even some regions, such as the Calchaquí Valley, obtain part of their character by having cloudy afternoons and in late evening being directly in the shadow of the hills. And so says an old adage: the grey clouds are also an important part of the landscape. Terroir is the key to great wine. Undoubtedly, it is one of the keys, but not the only one. These days, with terroir being the key for opening up the identity of the wine, we should remember that while the concept includes climate and soil, it also needs good management. And management is the secret: while one type of terroir allows for a possible range of wines, choosing one is a task linked to good vineyard management. The decisions of the agronomist and oenologist depend on a particular expression of terroir. Everything can change with a different choice of farming or watering, under the guidance of the vineyard and the choice of the point of harvest, as well as the process. So the terroir is an important part, but still only a part. Variety of lineage. 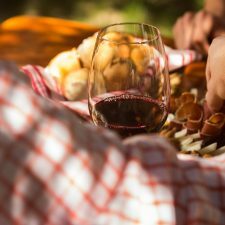 France has Cabernet Sauvignon, Merlot, Pinot Noir and Chardonnay; Spain has Tempranillo, Garnacha and Verdejo; Italy has Lambrusco and Sangiovese. It’s true that in the world there are grapes of lineage, because they take a couple of centuries to give prestigious wines. But they are not the only ones. 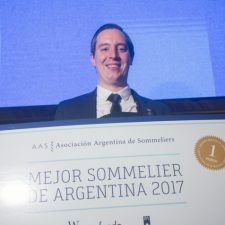 In Argentina at least two native varieties can take their place on the podium. And now there is talk of regaining this heritage. 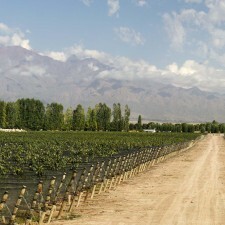 Torrontés and Criolla Chica, known as País in Chile and Misión in the United States are also qualitative for certain wines and in certain regions. 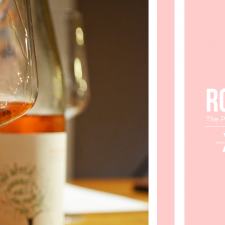 Torrontés has great references, while Criolla is a recent innovation as winemakers want to produce it as an easy to drink Rosé. Some examples are already circulating amongst the high end ranges. So, the next time it’s your turn to talk about wine, you’ll have a few more things to add. And if it’s not worth being emphatic, at least you’ll have the rare pleasure of knowing and talking with authority. 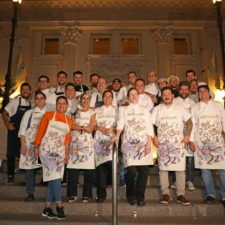 Something that does not happen often, including in Argentine wine.